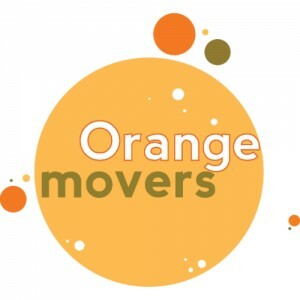 Miami Movers for Less - reliable Miami movers and packers Miami Movers for Less is much more than a moving and storage Miami based company. Going through the relocation process is not easy! For an inexperienced individual, dealing with average moving tasks is overwhelming. But that is what professional movers Miami are here for - to help you deal with your upcoming move and relieve you of some of the moving stress. Rest assured that Miami Movers for Less will do just that, and much more! We are the right Miami movers for you because we can provide you with a full service move, where you have every type of help at your disposal. Whether you need us to help you pack your welcoming home or your office, we are here for you. Besides giving you an affordable moving quote, we will also provide you with a moving plan tailored to your specific needs. That is because, with us, every client matters equally. On your moving day, we will send a crew of professional movers Miami to your house, where you will delegate the work and explain your needs and desires. Our Miami movers are punctual, so you can expect them to park in front of your house at least five minutes before the agreed time. 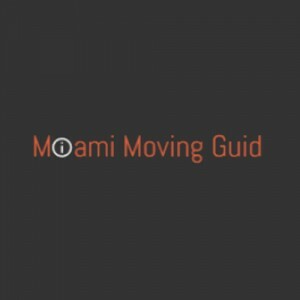 To experience a move like no other, give Miami Movers for Less a call. Let us demonstrate to you why our professional movers Miami are so loved by the citizens of Miami!